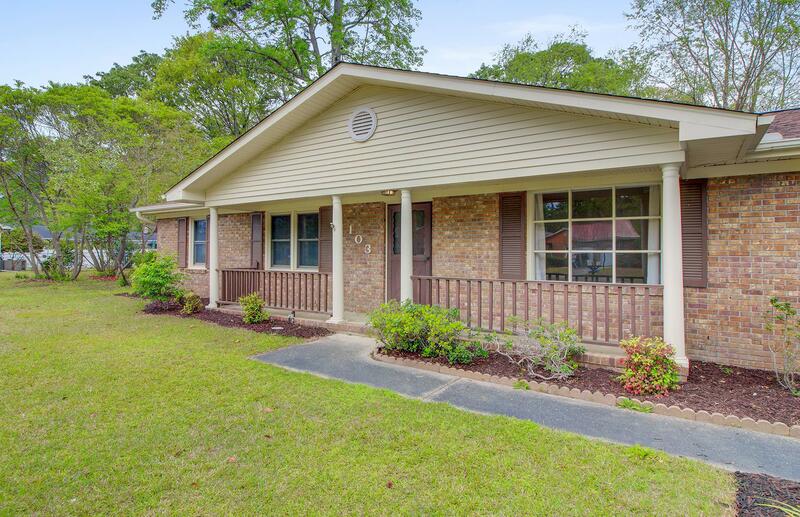 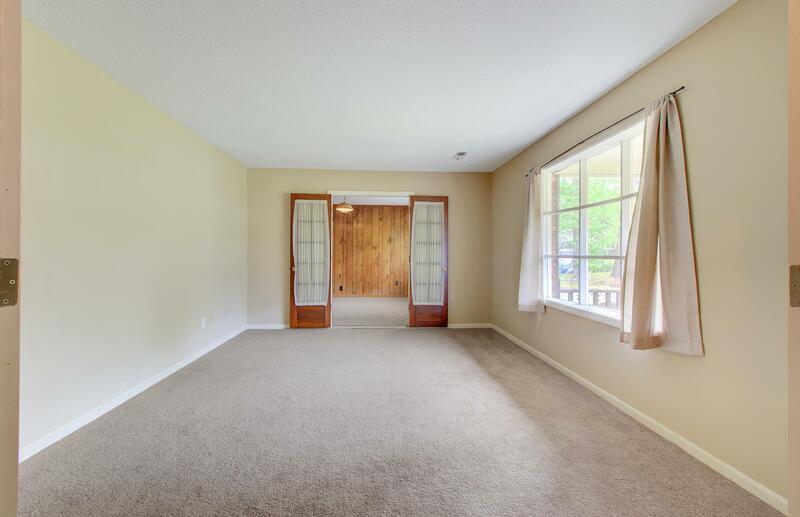 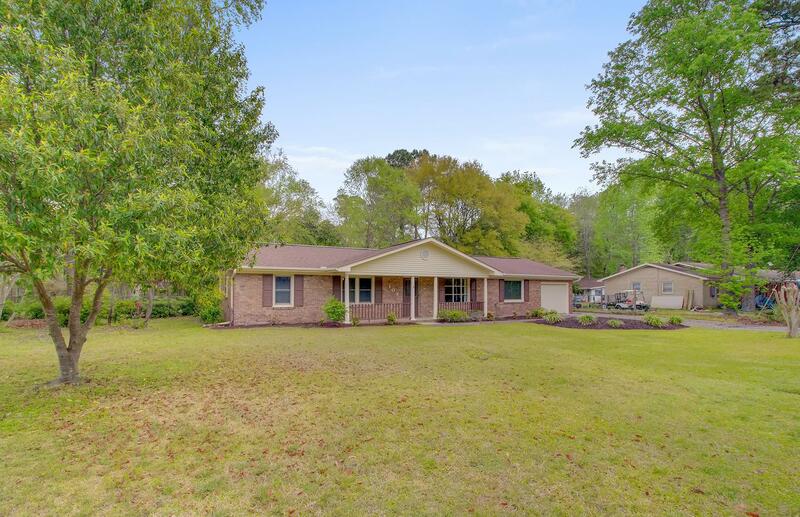 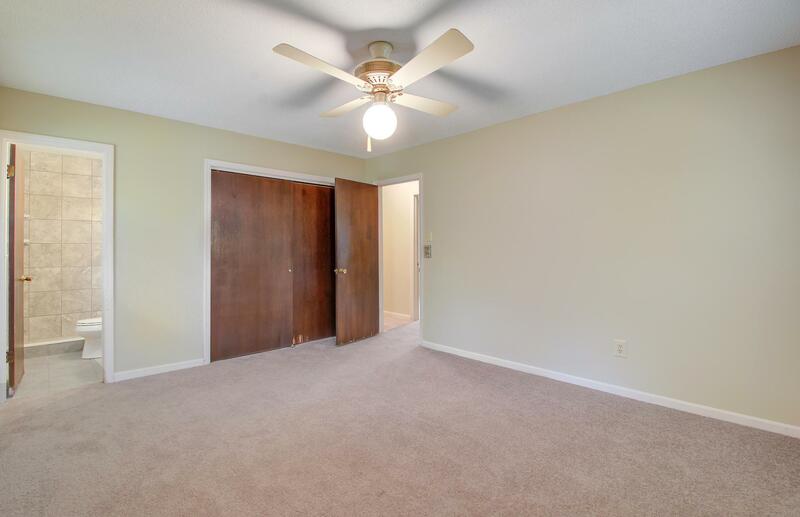 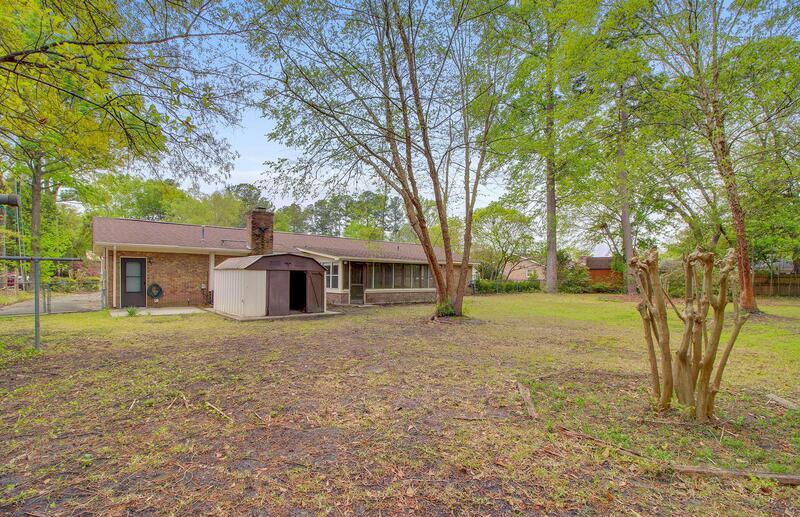 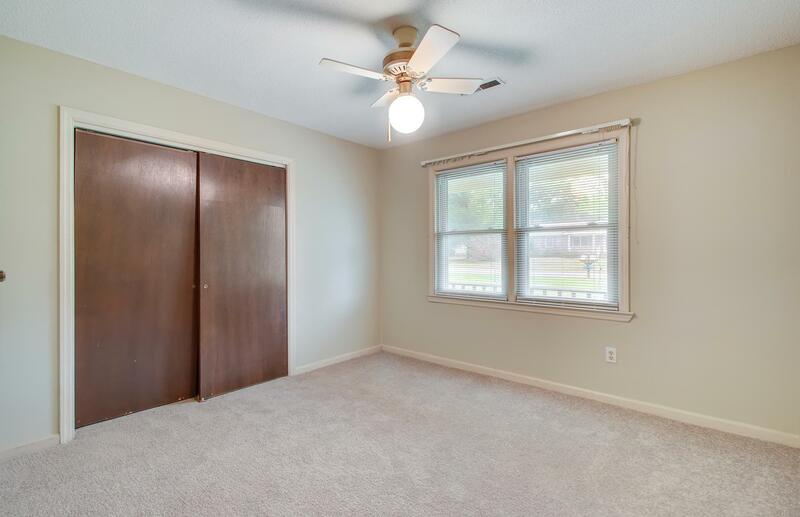 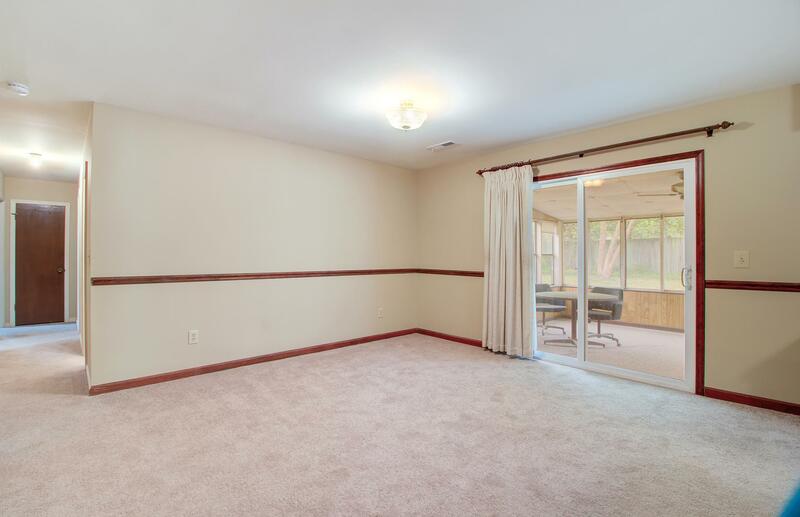 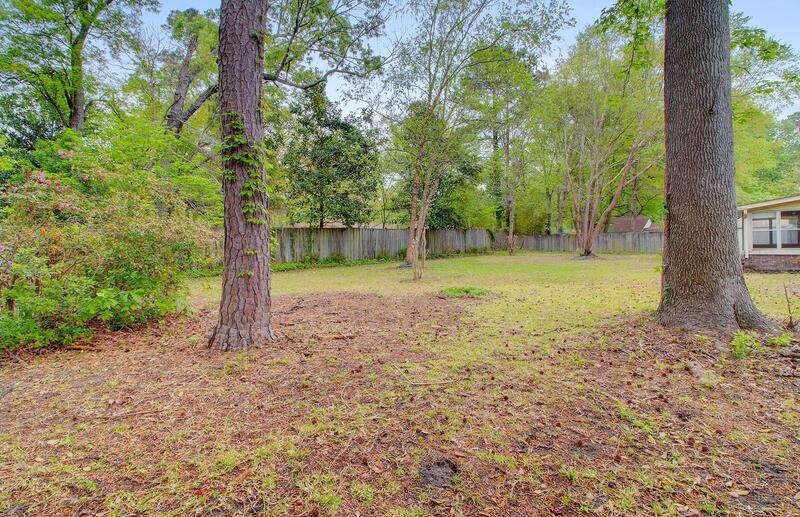 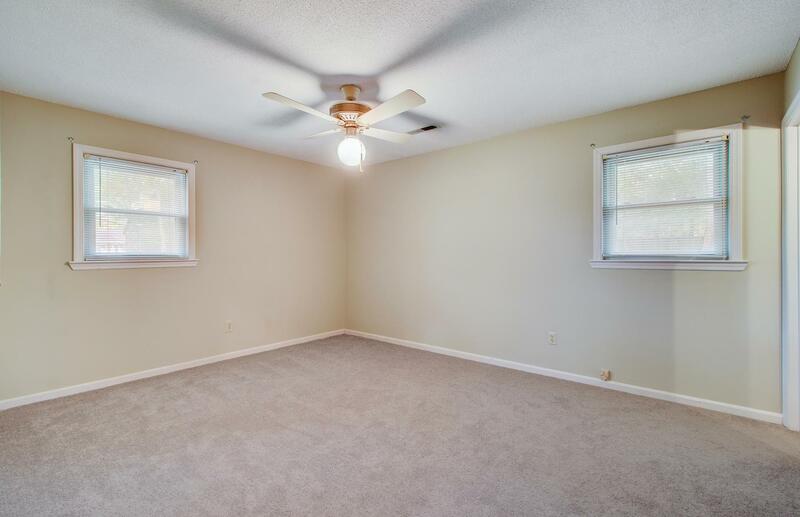 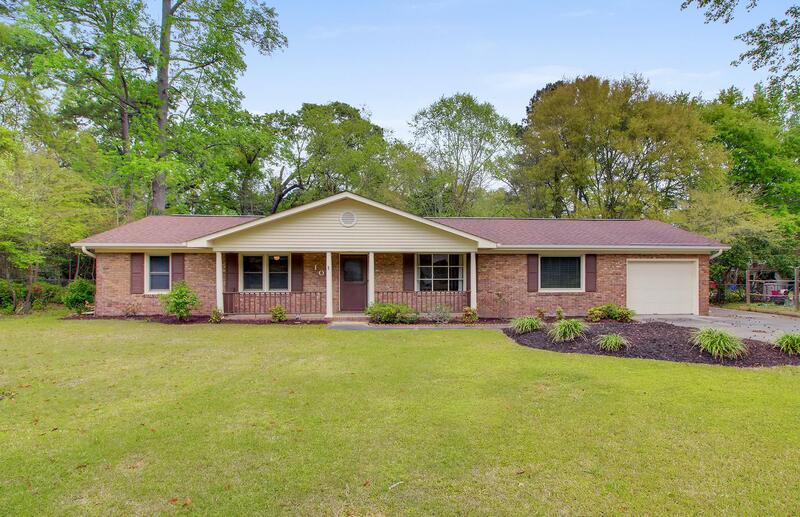 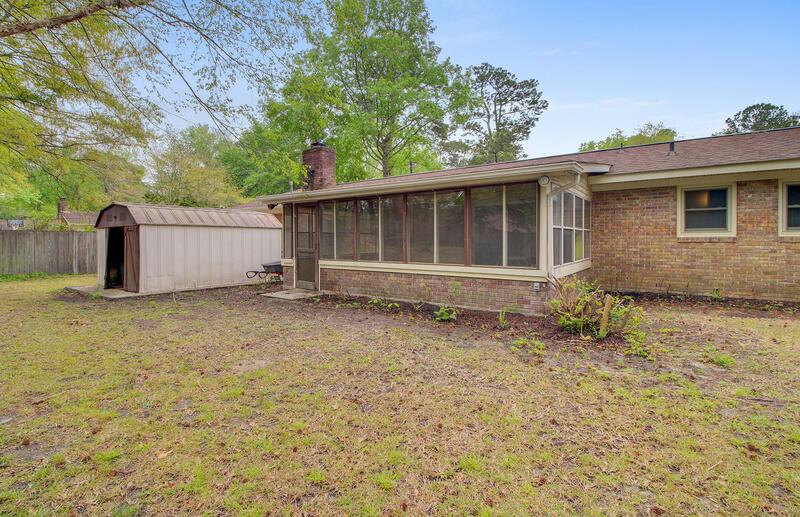 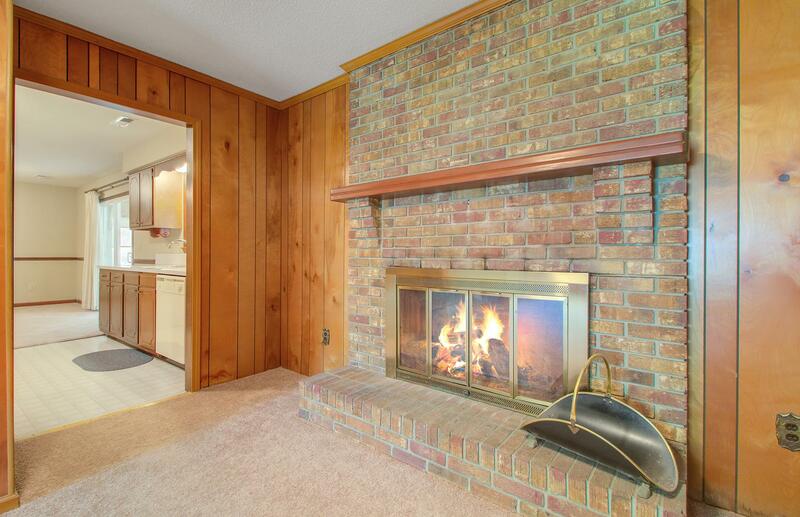 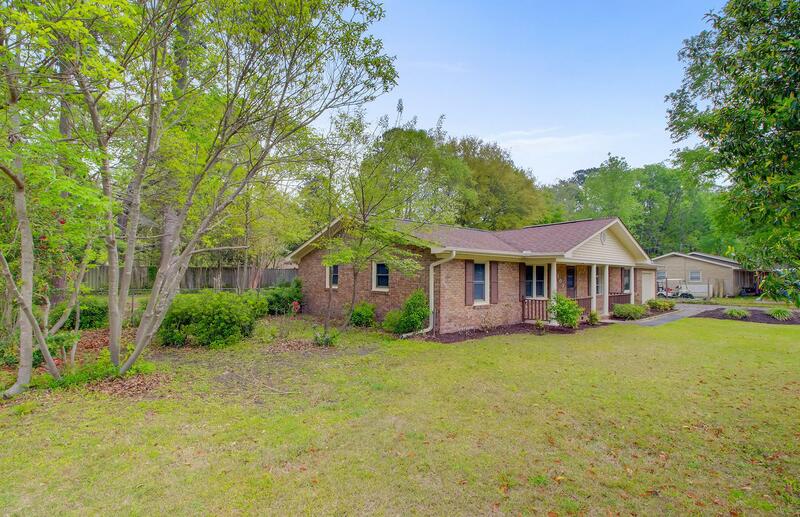 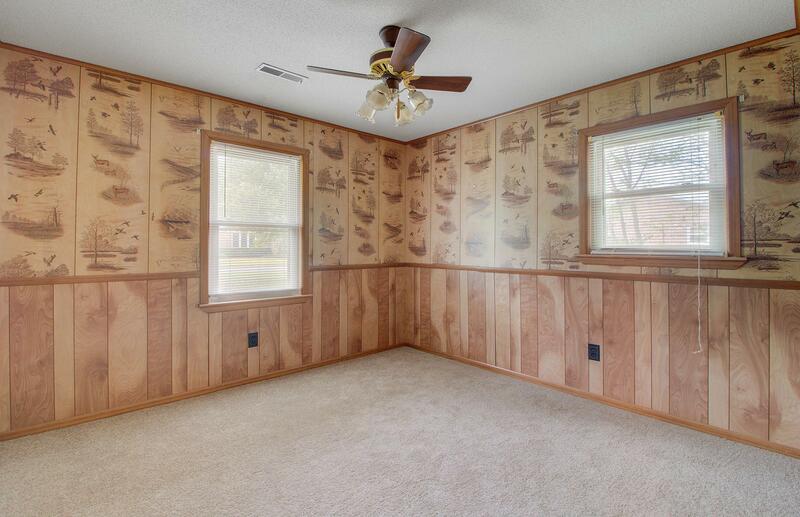 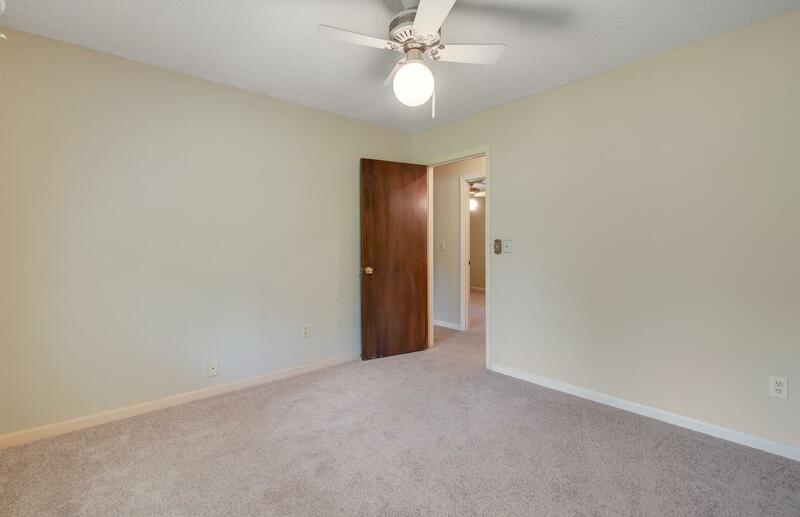 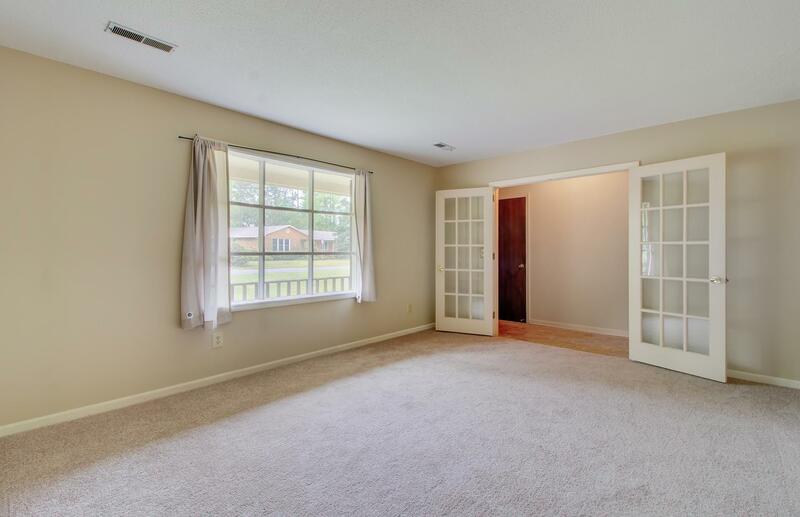 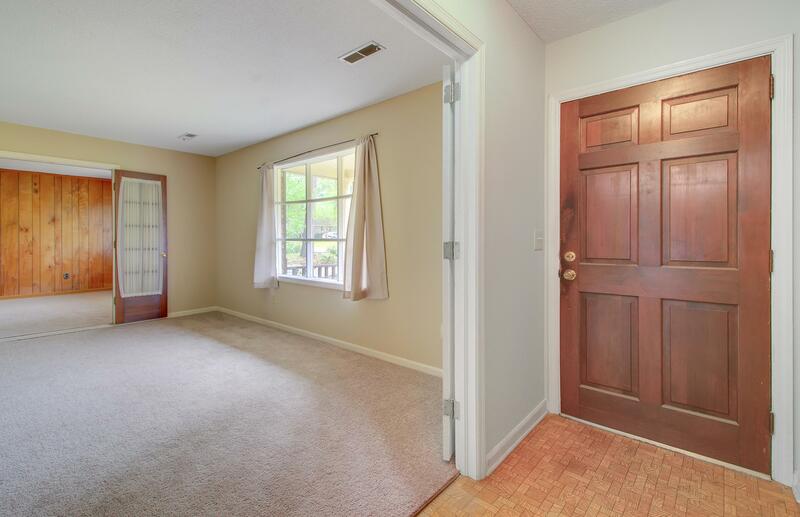 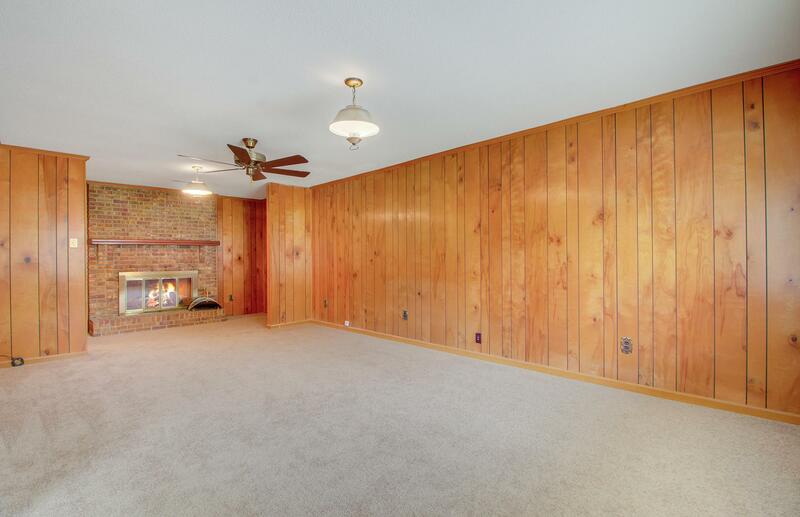 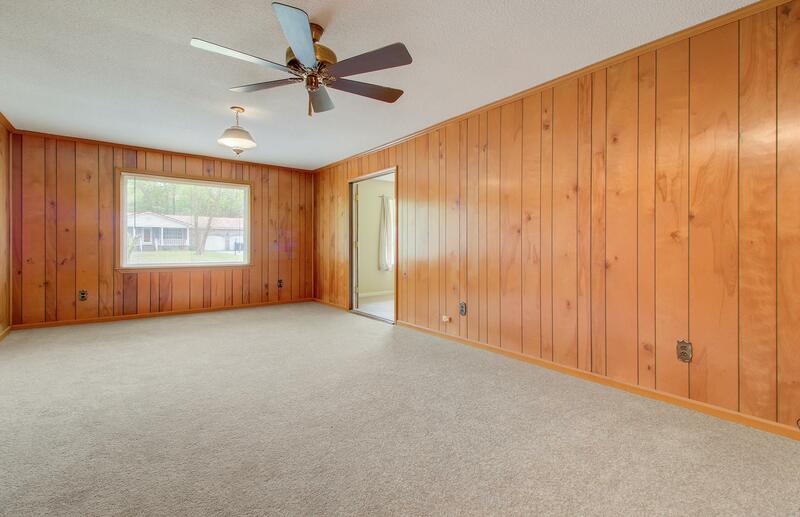 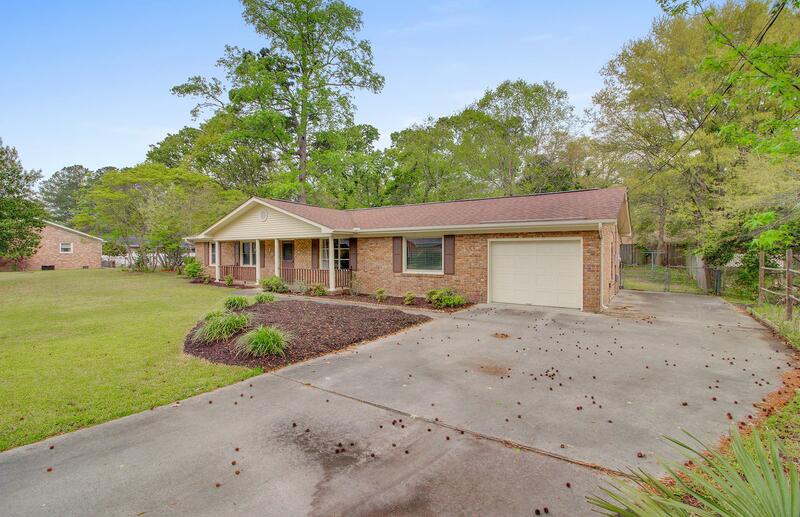 Remarks: Adorable Brick Ranch On A Huge Lot In Summerville. 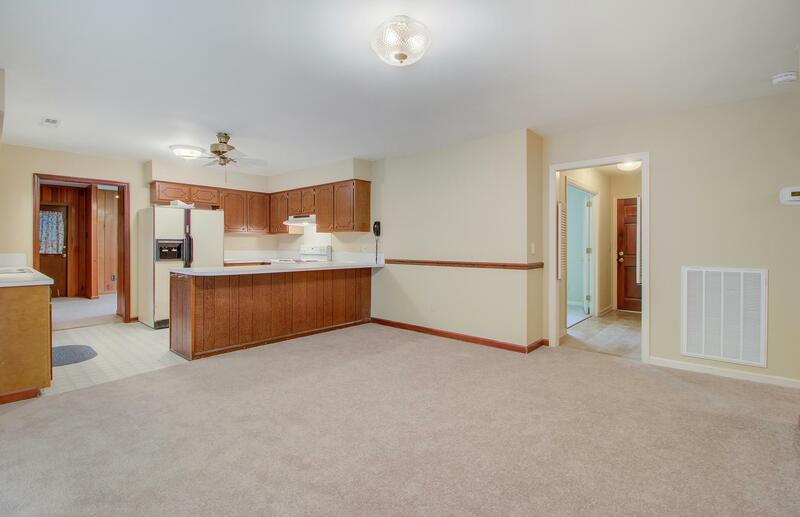 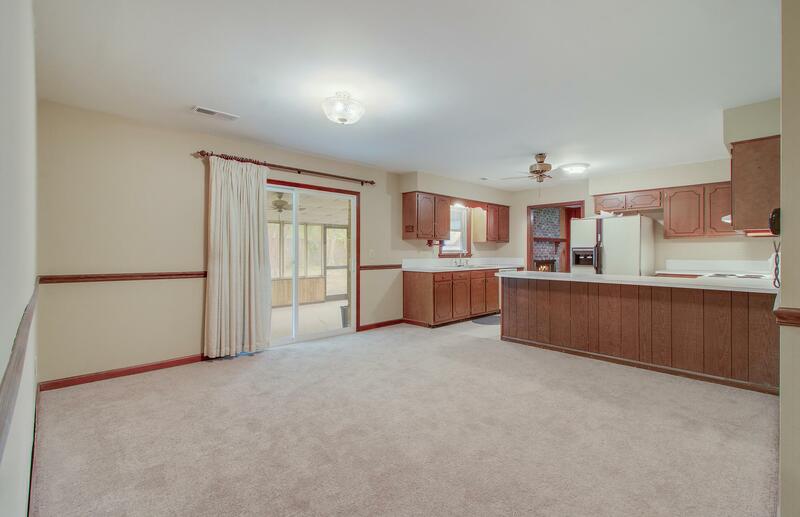 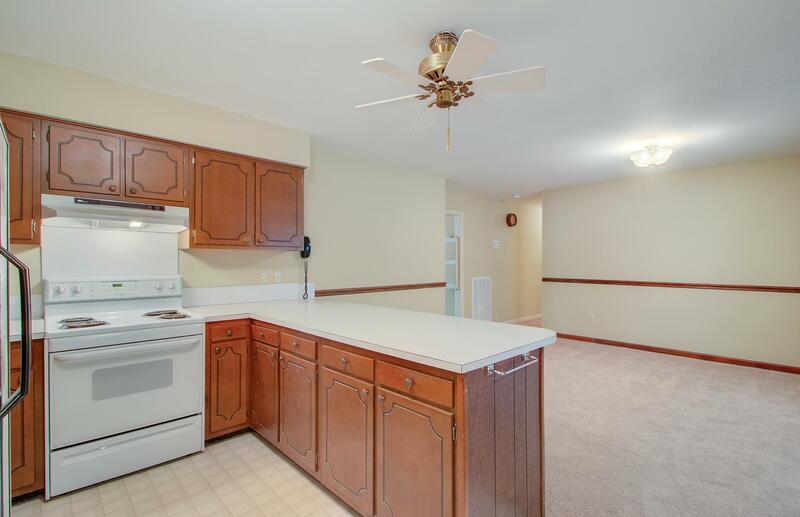 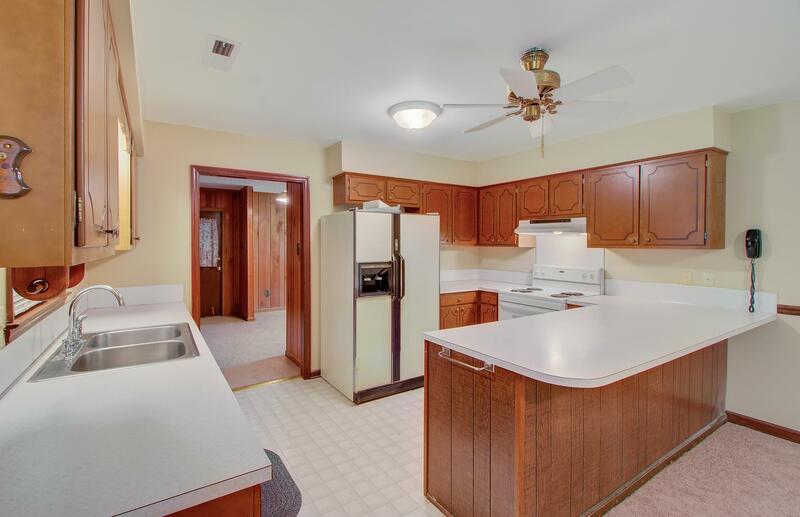 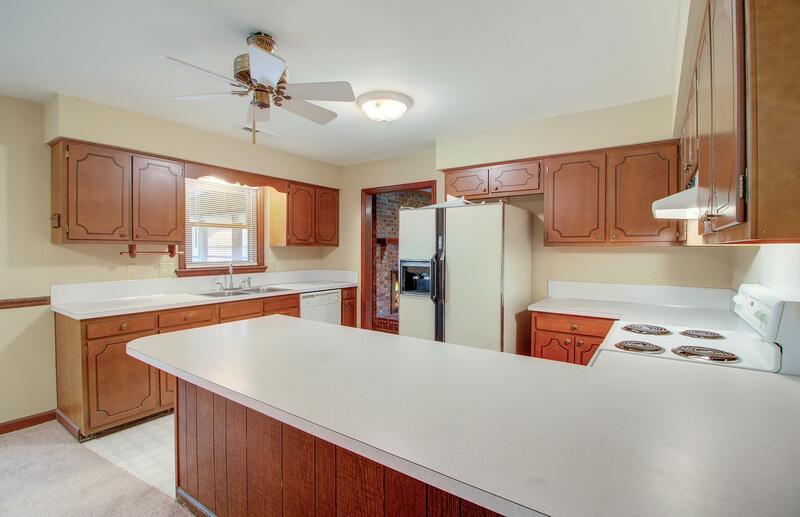 This Home Features An Open Kitchen With Plenty Of Work Space. 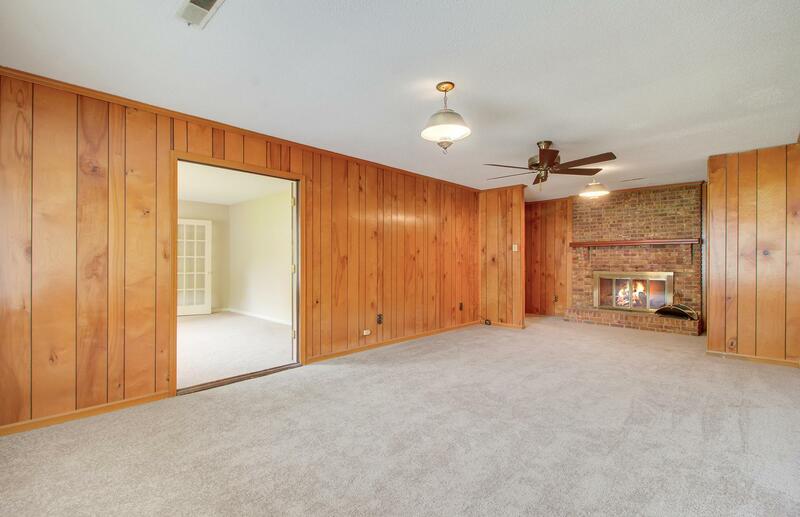 Double Living Rooms, One With A Fireplace. 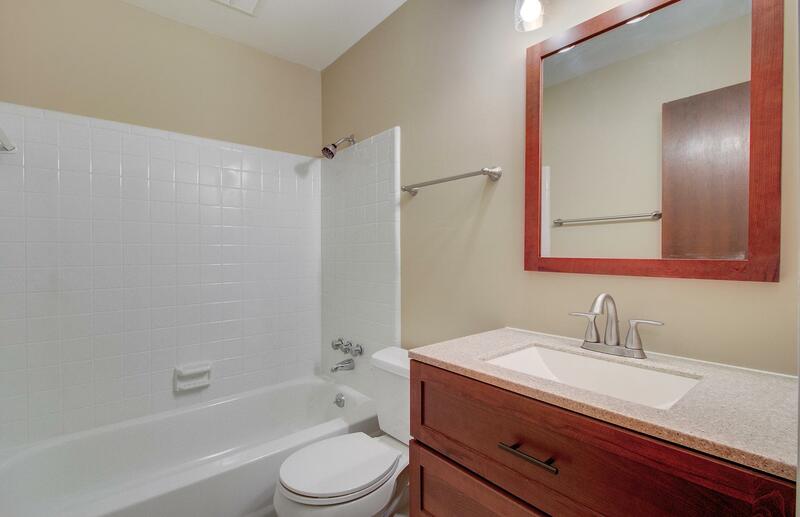 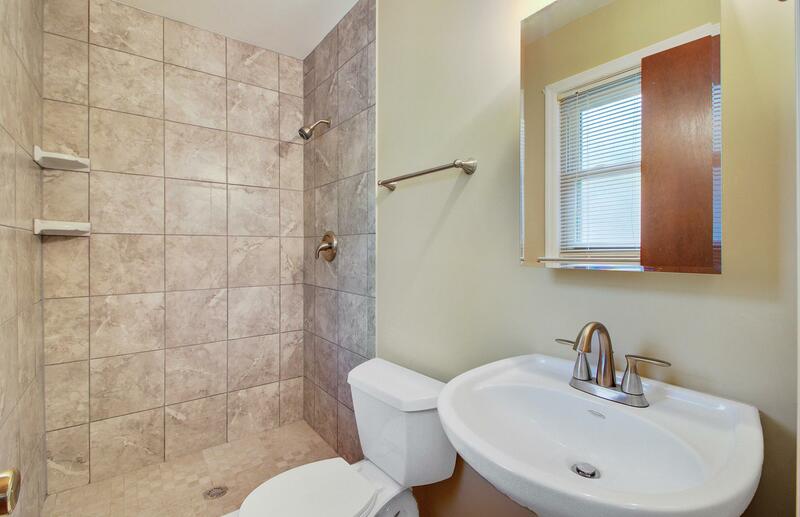 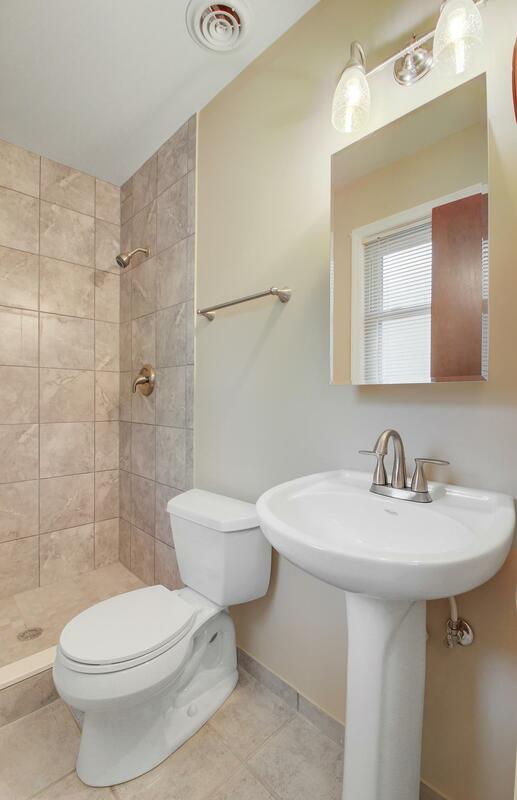 Both Bathrooms Have Been Completely Redone. 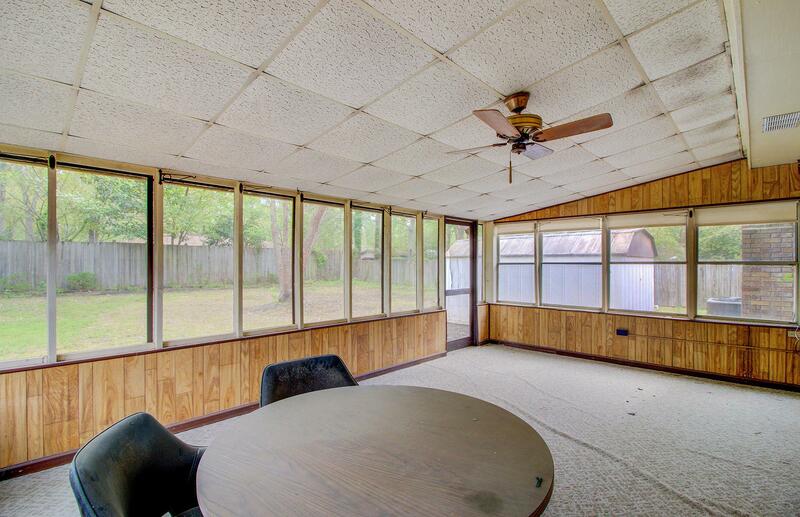 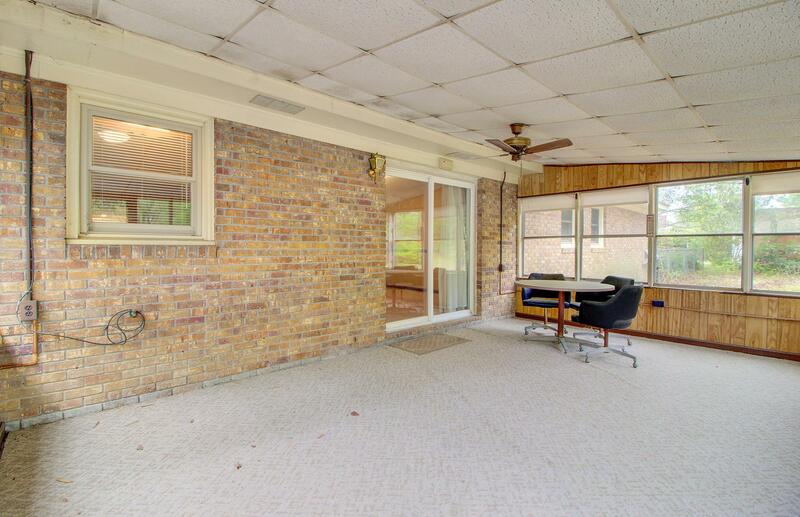 Large Screen Porch Off Of The Dining Area. 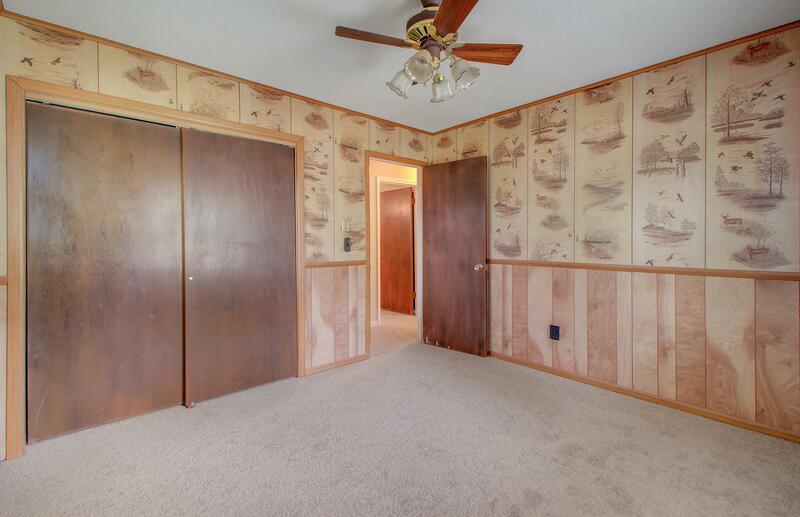 Needs A Little Updating, But That Is Reflected In The Price. 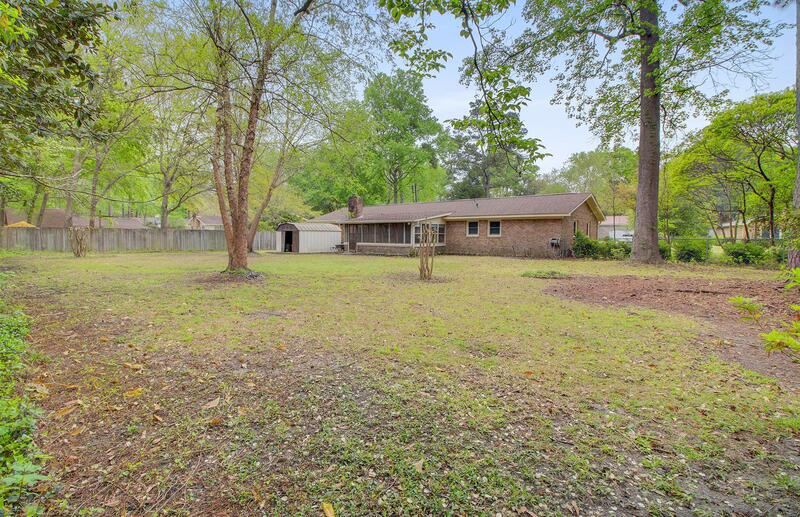 Great Opportunity For A Home Owner Wanting To Build Sweat Equity Or An Investor.